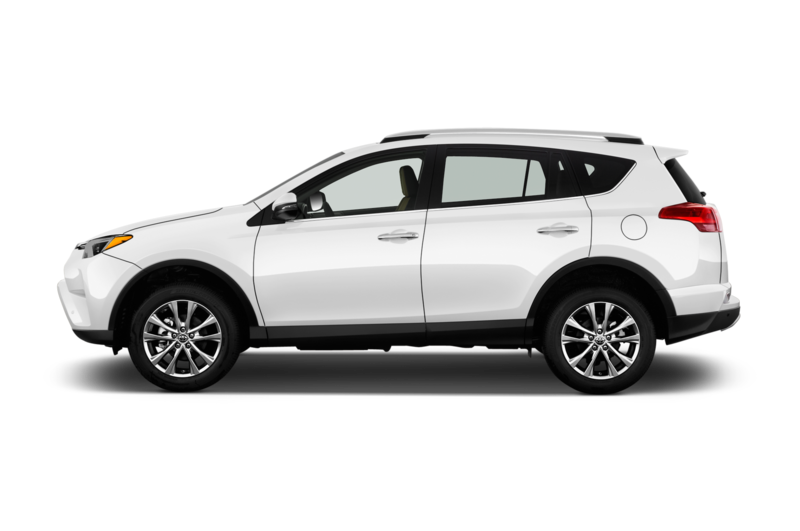 See The 2016 Toyota RAV4 at Rochester Toyota in Rochester, NH! Toyota has earned its reputation over the years for producing reliable, affordable, innovative vehicles that are fun to drive. That legacy continues with the all-new 2016 Toyota RAV4, described by Kelly Blue Book as having “the best combination of ride comfort, handling, and fuel economy” when compared to other compact SUVs. Refreshed exterior and interior styling plus an array of new available features make the 2016 Toyota RAV4 an unbeatable choice for style and comfort. Rochester Toyota in Rochester, NH and close to Milton, Barrington, Farmington, and New Durham has been family owned and operated since 1974, and we treat our customers as members of our extended family. Visit us today to experience the Rochester Toyota difference and to test drive the 2016 Toyota RAV4. There is a 2016 Toyota RAV4 to suit every driver’s budget and lifestyle. No matter which model you choose, every member of the 2016 Toyota RAV4 lineup has ample cargo space with a height adjustable lift gate and 60/40 split rear seats to make room for whatever gear you need. The RAV4 LE will get you going with available AWD with Dynamic Torque Control and the Entune™ Audio system with integrated backup camera display. If you’re looking for a few more features, the RAV4 XLE adds dual-zone climate control, heated power outside mirrors and available Entune™ Premium Audio with Navigation and App Suite. If you’re looking for a sport-tuned suspension, the 2016 Toyota RAV4 will deliver a responsive driving experience and handling. For a little more luxury, the RAV4 Limited offers SofTex®-trimmed 8-way power-adjustable seat with memory function, a power liftgate, and an available Entune™ Premium JBL® Audio system with Navigation. All that, plus the option to maximize your fuel efficiency with a 2016 Toyota RAV4 Hybrid, available in the XLE and Limited trims. With so many ways to customize your 2016 Toyota RAV4 with standard and available options, we invite you to visit Toyota to learn more. There’s nothing compact about the technology features on the 2016 Toyota RAV4, and the innovation extends from the interior to the safety features of this exciting compact SUV. The available Birds Eye View Camera utilizes a Perimeter Scan that displays live, rotating 360-degree views of the area around your car when you’re parked. Squeezing into tight spots or parallel parking has never been easier! The available Siri® Eyes Free feature connects the voice recognition technology of your paired iPhone® with a button located on the steering wheel. This feature makes it possible for you to send messages and emails, listen to music, get directions, the weather, and more without taking your hands off the wheel or your eyes off the road. The newly developed Toyota Safety Sense™ P (TSS-P) is an available safety package powered by technology that includes the Pre-Collision System with Pedestrian Detection, Lane Departure Alert with Steering Assist, and more. Of course, these available features are in addition to the eight standard airbags and the standard Star Safety System™ that every 2016 Toyota RAV4 comes equipped with. You can learn more about the advanced technology behind these innovative safety systems, and all the ways the 2016 Toyota RAV4 will keep you and your passengers protected by visiting Toyota. VISIT ROCHESTER TOYOTA IN ROCHESTER, NH TODAY! 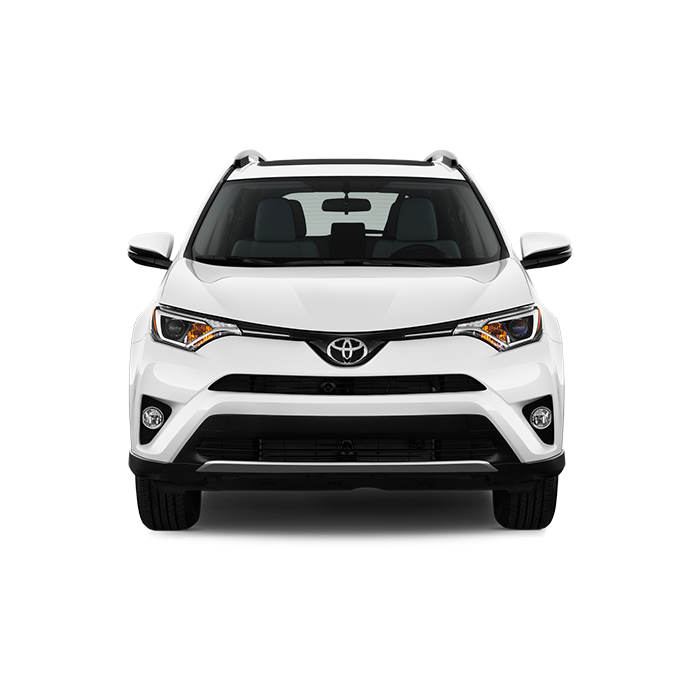 The 2016 Toyota RAV4 is the perfect choice for those seeking to buy a compact SUV, and we have a wide selection of at our dealership in Rochester, NH. Whether you’re coming from Milton, Barrington, Farmington, or New Durham, we will make your experience worth the drive. We’ve been family owned and operated since 1974, and we treat every customer like a member of our family. Contact us to schedule a test drive, or visit us so you can experience the way car buying should be at Rochester Toyota. *2 Years/25,000 miles, whichever comes first. Roadside assistance does not include parts and fluids, except emergency fuel delivery.